Reach and impressions. You probably have heard of those two metrics in social media marketing a lot, right? Why should you even care about them? 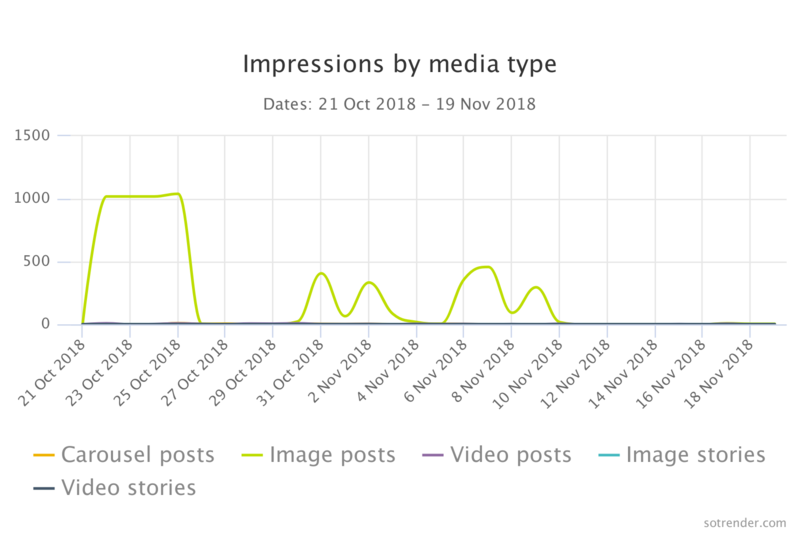 Well, they are one the most crucial metrics that help evaluate performance in social media and you need you to understand them if you want to manage social media profiles effectively. That’s why we have this guide for you. 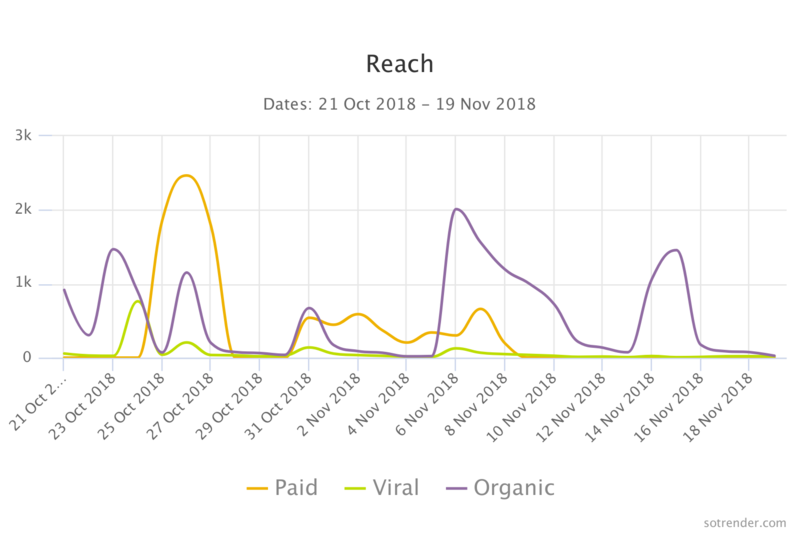 After reading it you will not only know what is the difference between reach and impressions, but also how to analyse them and how to use data to set strategic goals in your social media marketing. 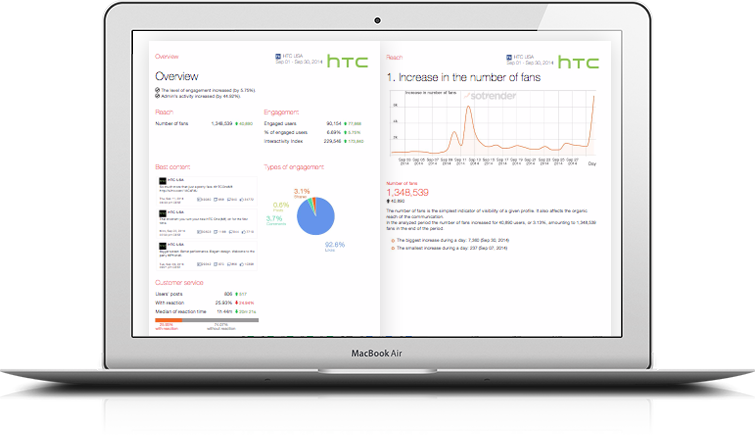 We offer deep analysis of your reach and impression on Facebook and Instagram. You get an access to at least 30 days of historic data (in need of more, just write us!). 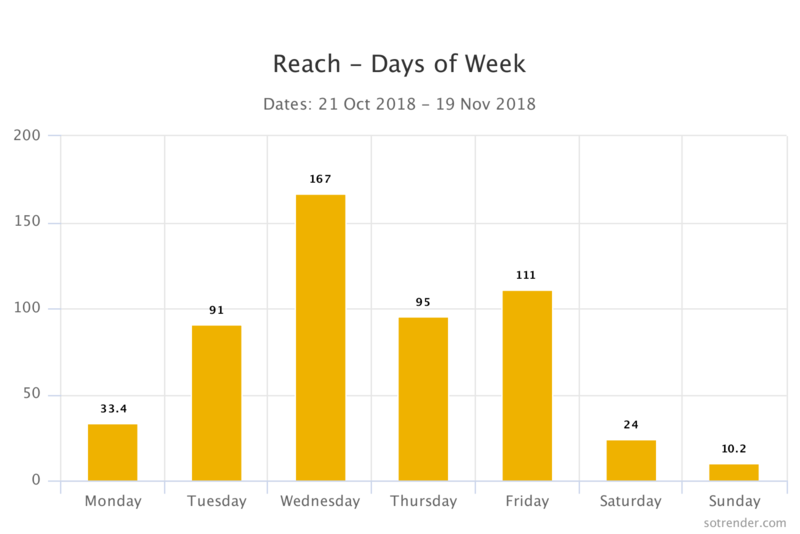 You can also check your average reach and impressions number, when you got the higher reach and impressions (and what caused it – you can see stats of everything you posted on a chosen day).